Electric Gates was founded over 20 years ago. 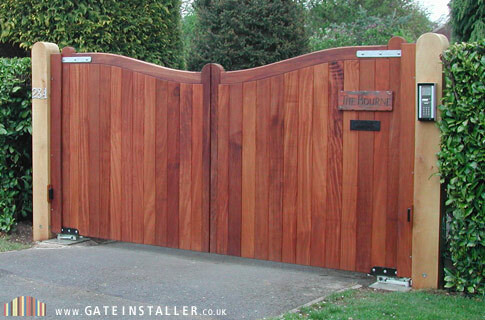 Our services include new installation, parts and repair on a wide variety of gate operators, entry systems and access controls. 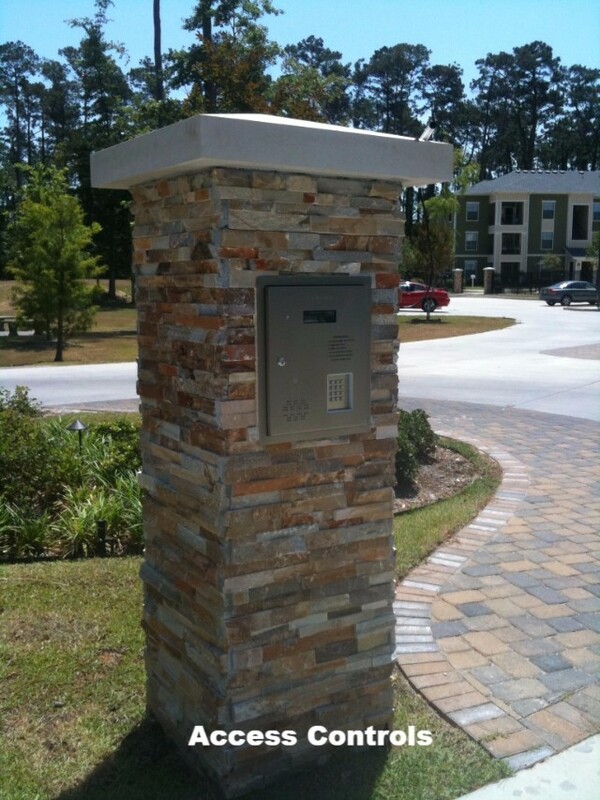 We also install commercial camera systems. 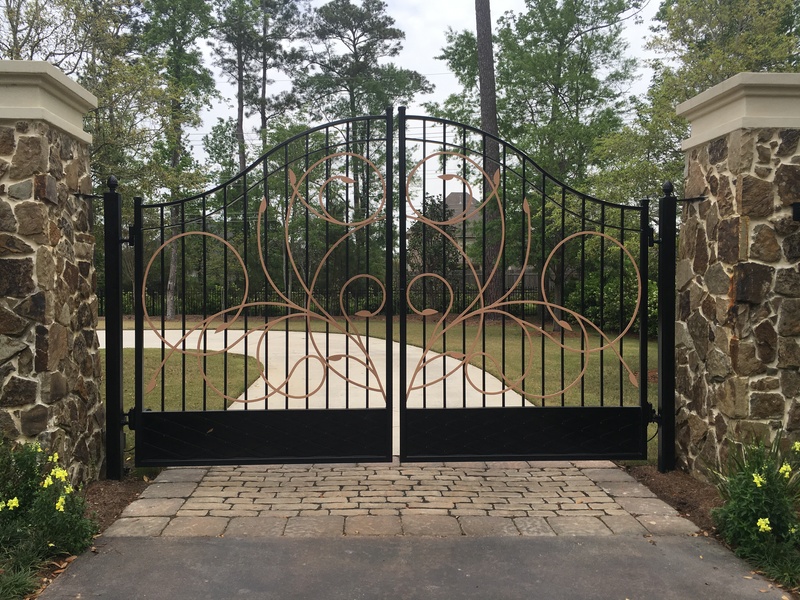 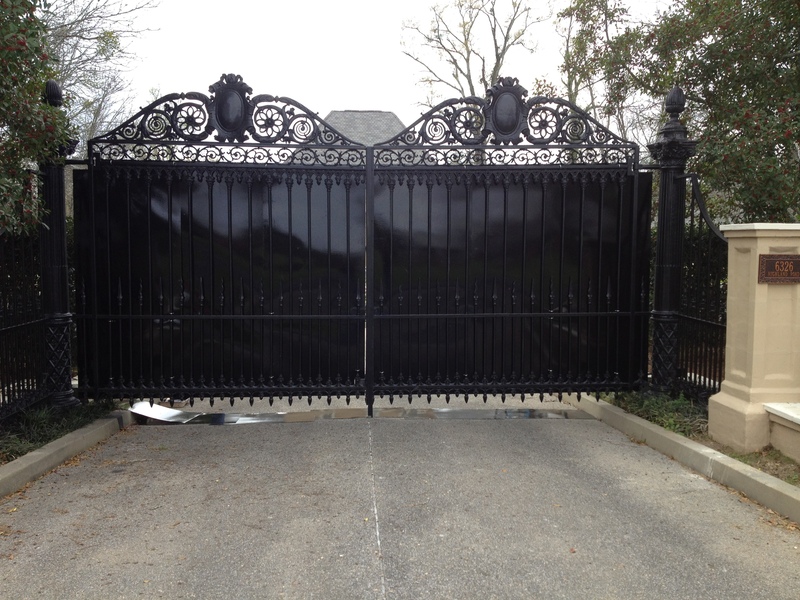 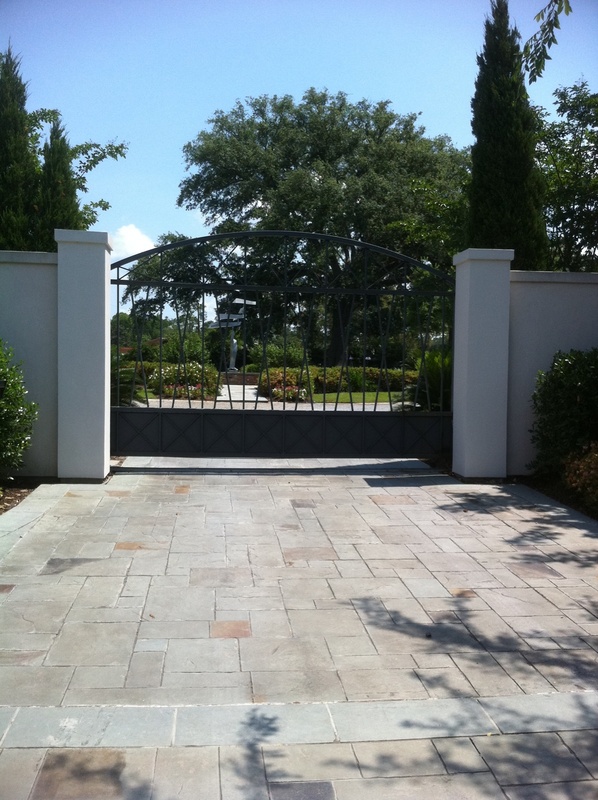 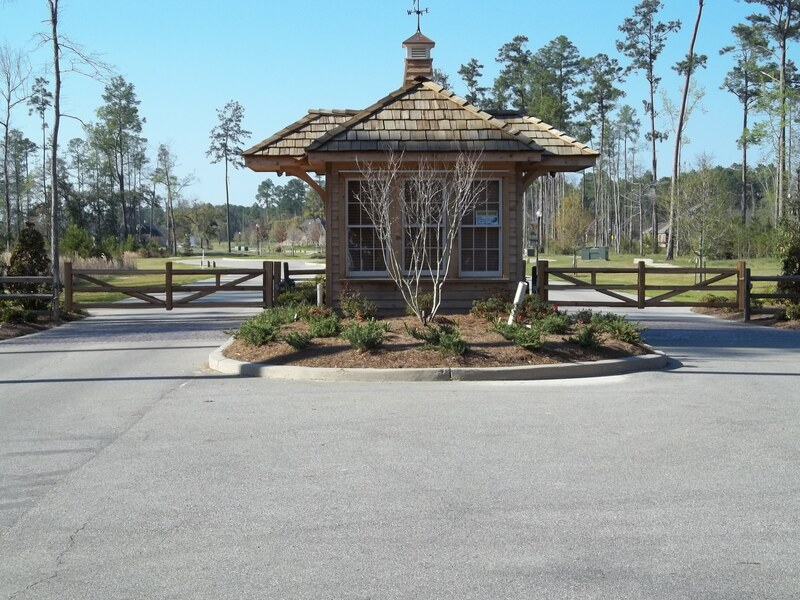 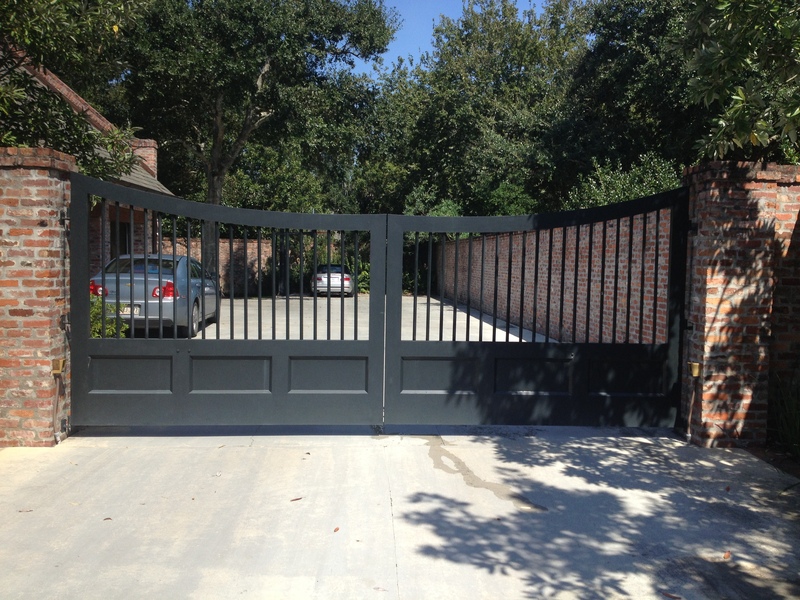 Integrity and professionalism has enabled us to be recognized as one of the largest gate automation companies in Louisiana. 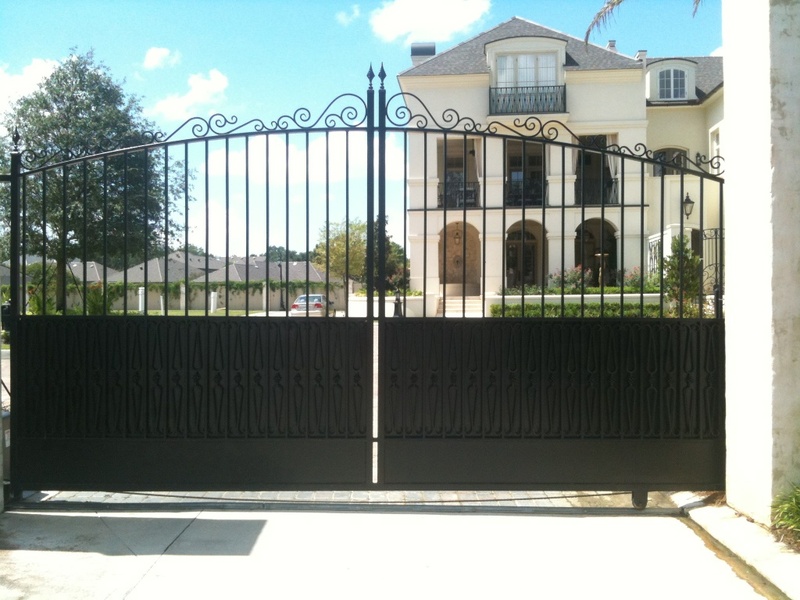 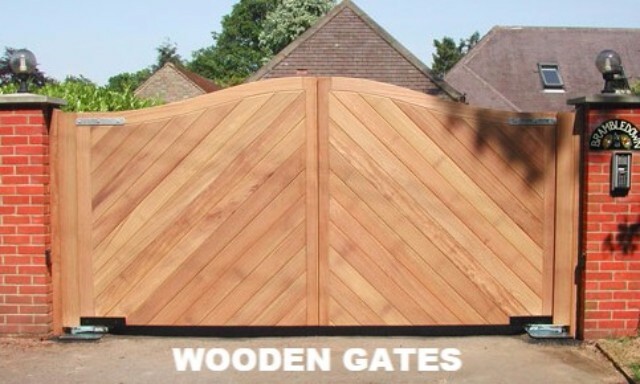 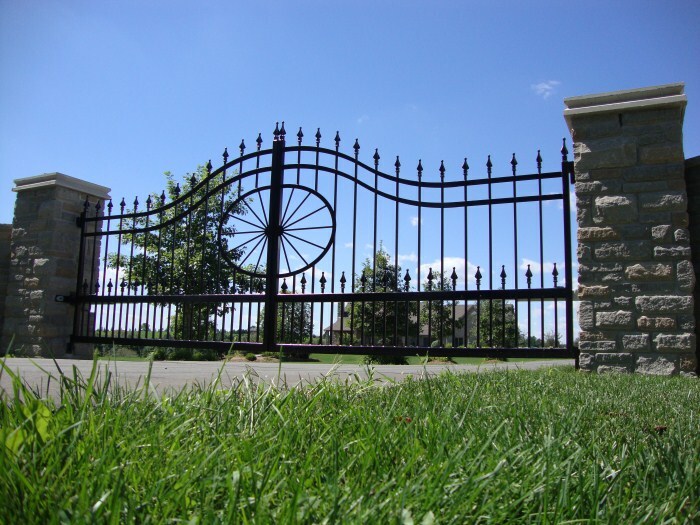 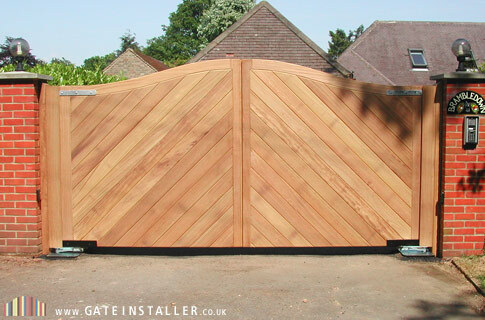 Electric Gates is known for our honesty, professionalism and workmanship in dealing with all aspects of gate automation. 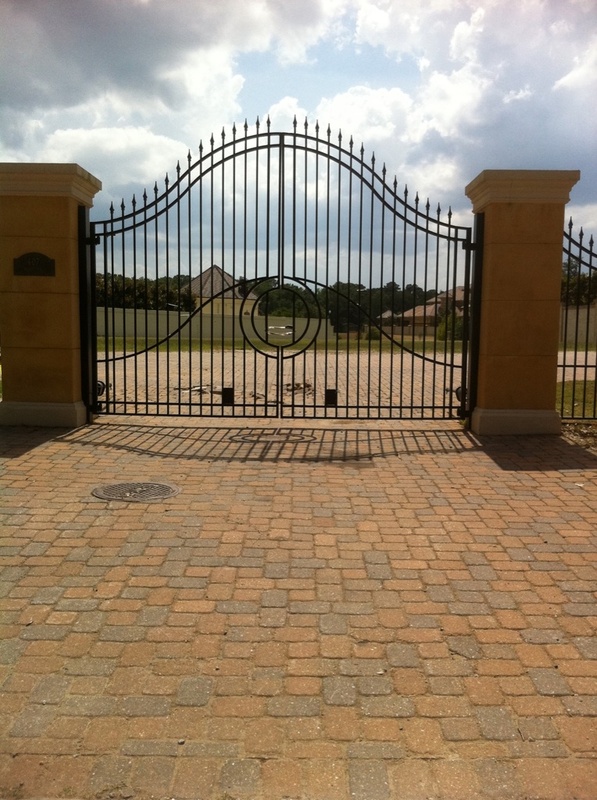 We are not in the business to do a one time job for you, as we want you for a life-long customer. 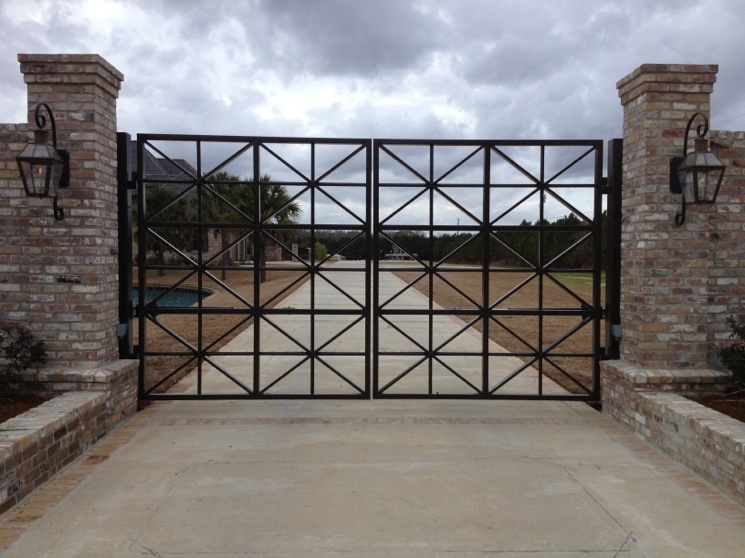 Our mission is to deliver the highest quality of gate automation services and products together with new installation and repair services to residential and commercial customers.